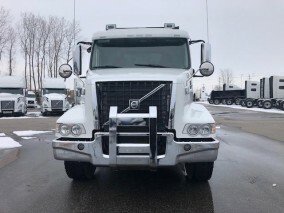 Service | 401 Trucksource Inc.
Our Service Team is here to Serve You at the highest standards, the Mack and Volvo Standards. 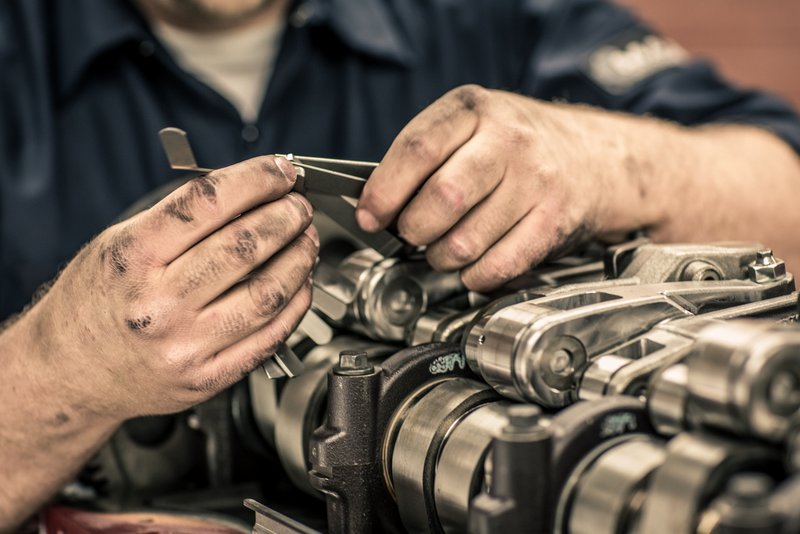 With Factory Trained Technicians, constantly learning about the new and updated technologies. 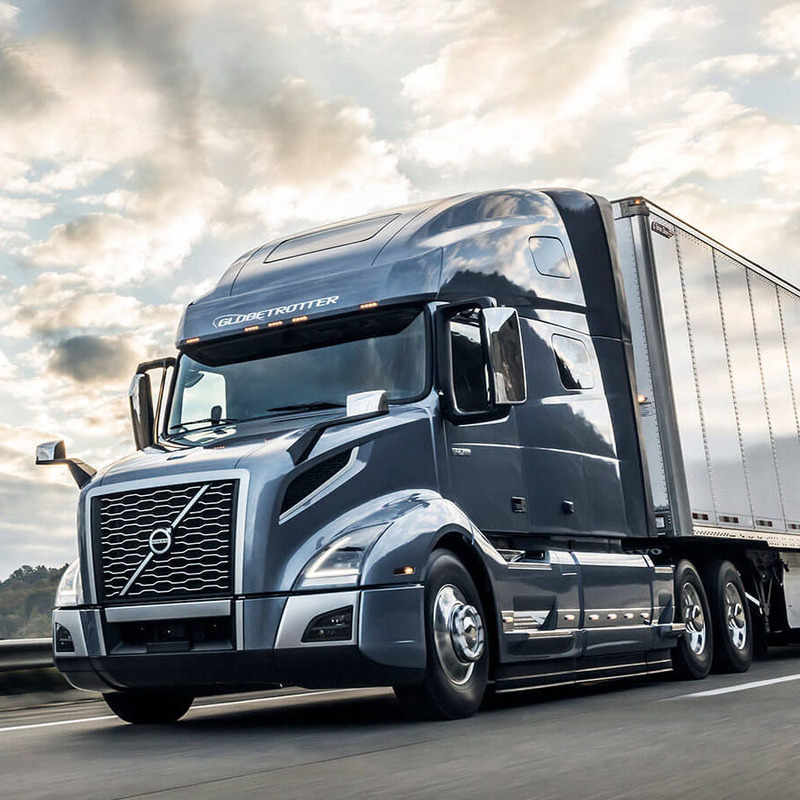 With the Support of Mack and Volvo behind us, we are here to supply you with the services needed to keep you on the road and your trucks running. 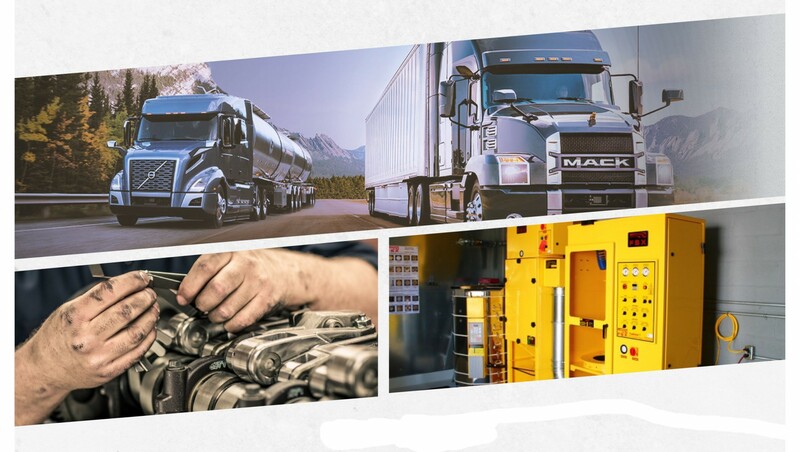 We here, at 401 TruckSource, have the goal set to provide you, the customer, with the best service available. Striving to serve you best with the 10-Point Service Commitment. 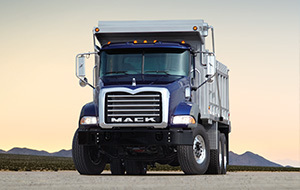 Customers must find knowledgeable service advisor/managers at all Mack and Volvo Dealerships. Customers must have their problem diagnosed within two hours. Customers must be updated during the repair process. Customers must be notified promptly of a completed repair.